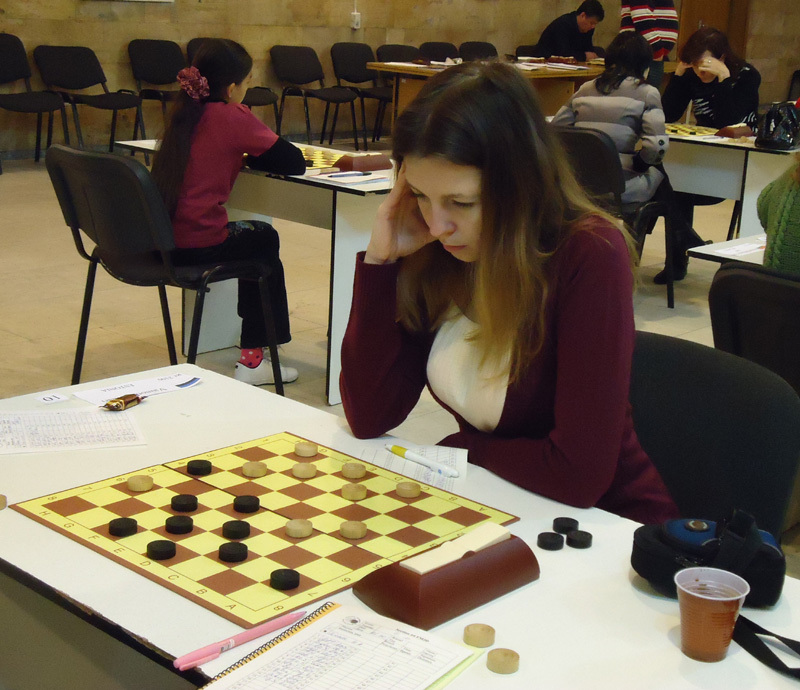 Estonian Draughts-64 Championships 2014 among men and women (Russian draughts) took place from 23 to 26 of January 2014. 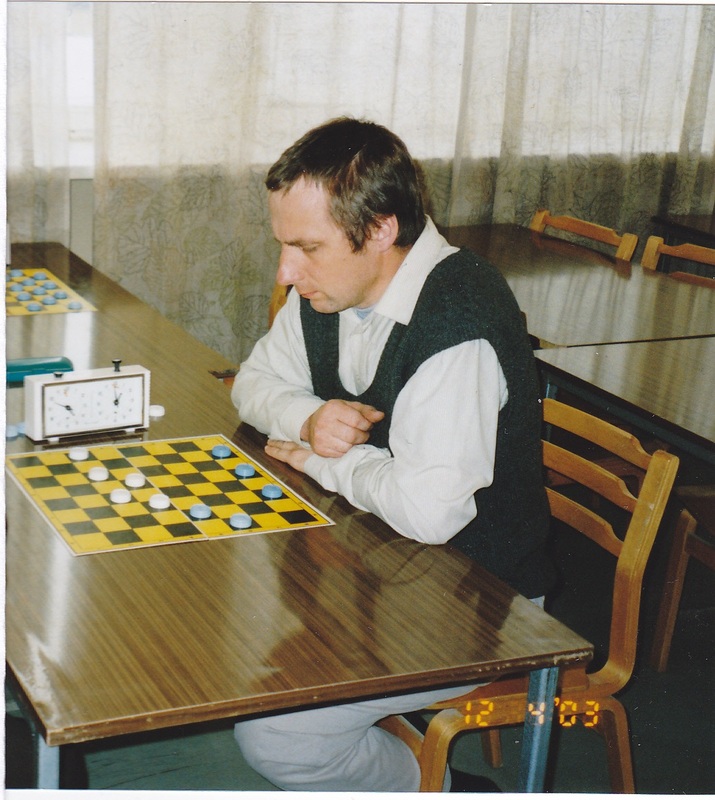 Championships were held by system of micro-matches, time control: 45 minutes per game + 30 seconds per move. Uutma Arno and Vainonen Kaari became champions.